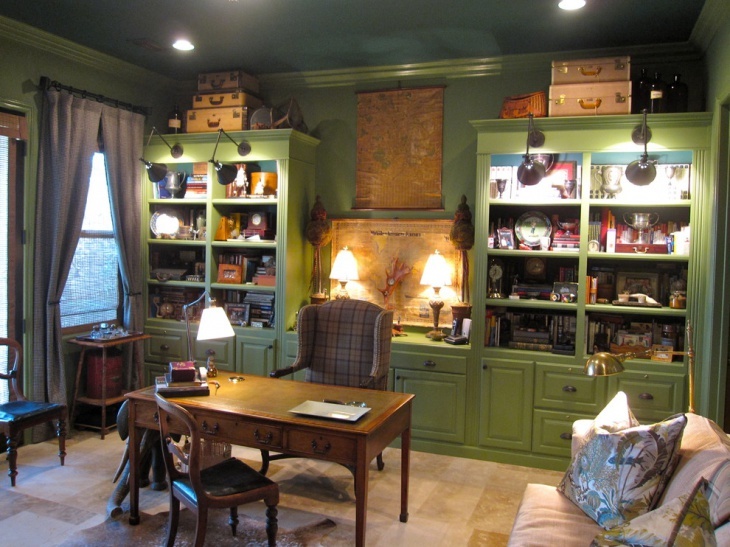 One of the latest and hottest trends is the advent of Library in your home office. 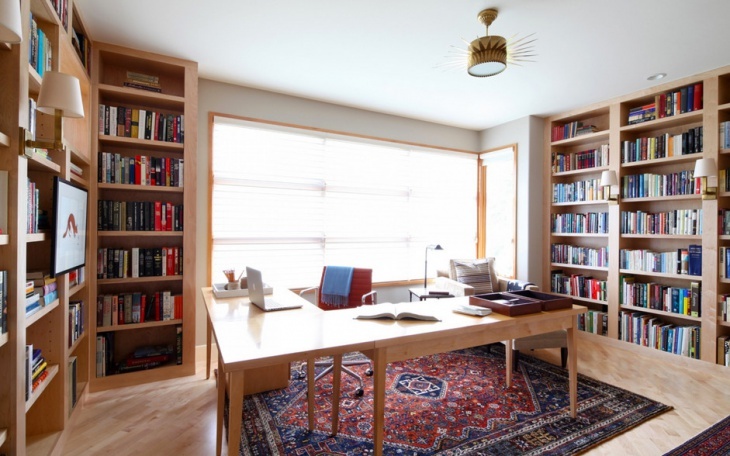 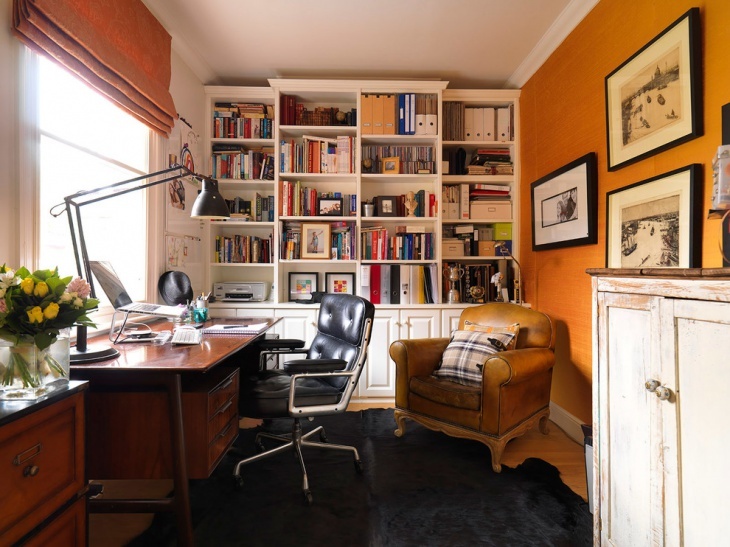 Books are mans’ best friend so make your home office a spectacular space with the addition of a sacred room to it. 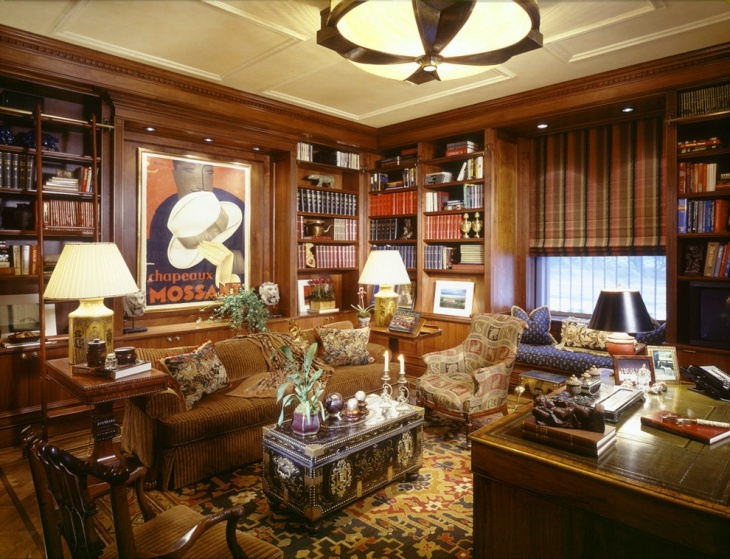 Libraries are not only an encyclopedia of information but also showcases ones quest for knowledge and the love and passion towards work. 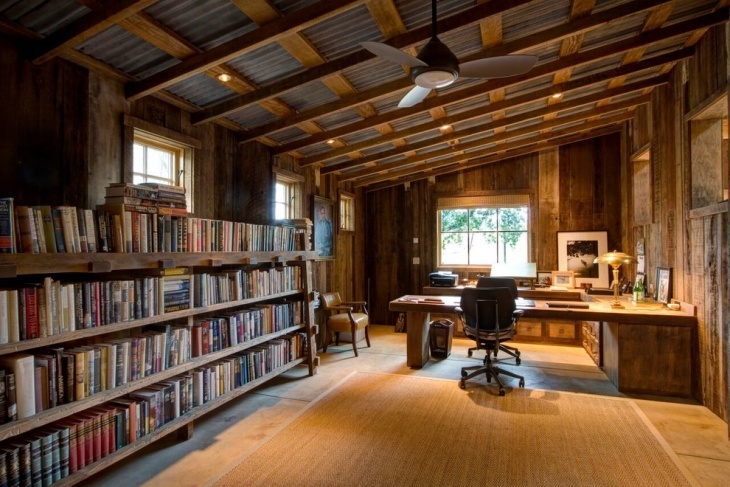 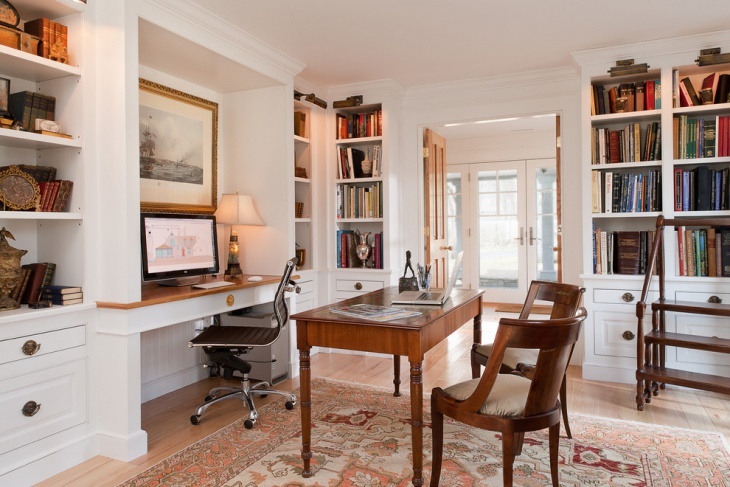 One of the reasons people are craving to have a home library is the increase in the number of home offices. 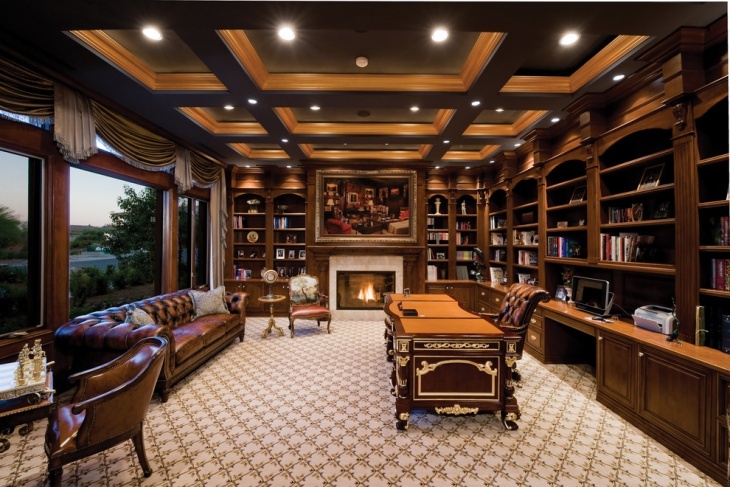 With the rise in urbanization, people are opting for exquisite and elaborate home office with a visually appealing library. 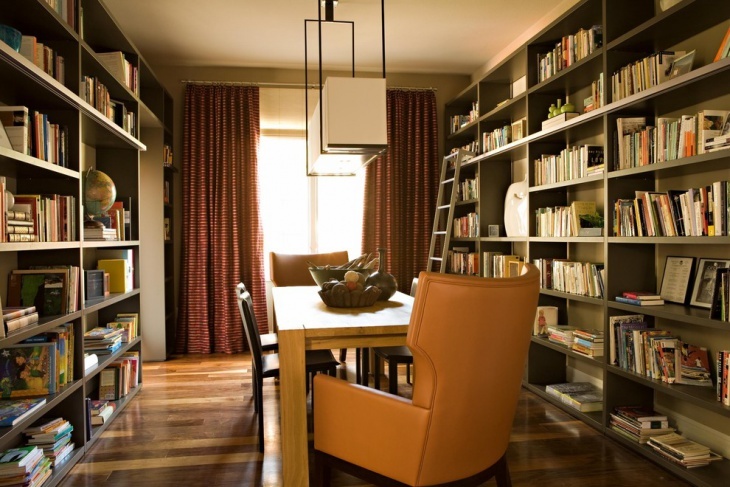 If you have limited space then you don’t have to fret anymore as designers have come with the fresh idea of storing your books vertically without intruding any space on the ground. 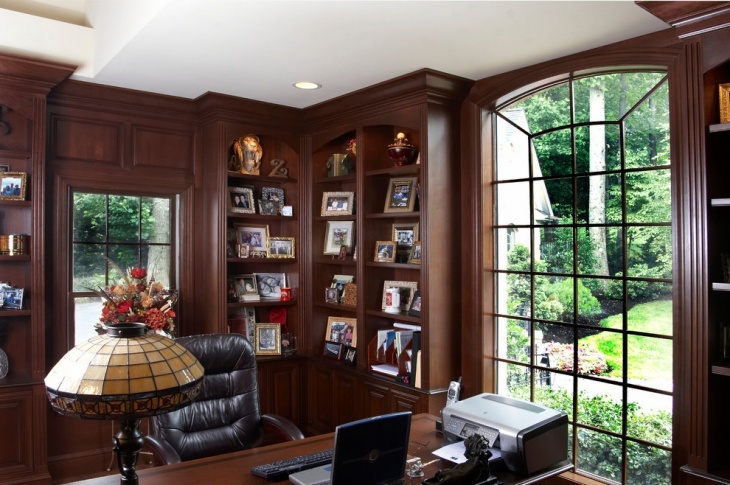 All you need is a high rise ceiling, a ladder and a creative design to give a classical look to your home office. 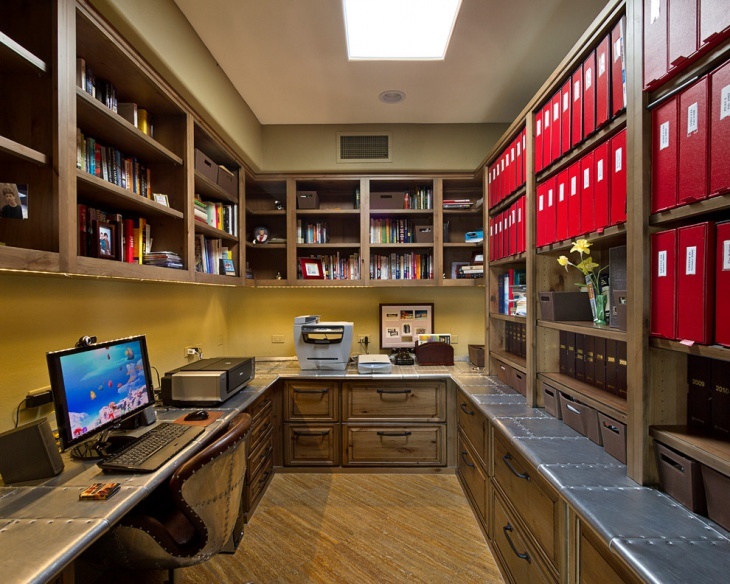 You can opt for traditional wooden shelves or sleek modern style to design your home office library. 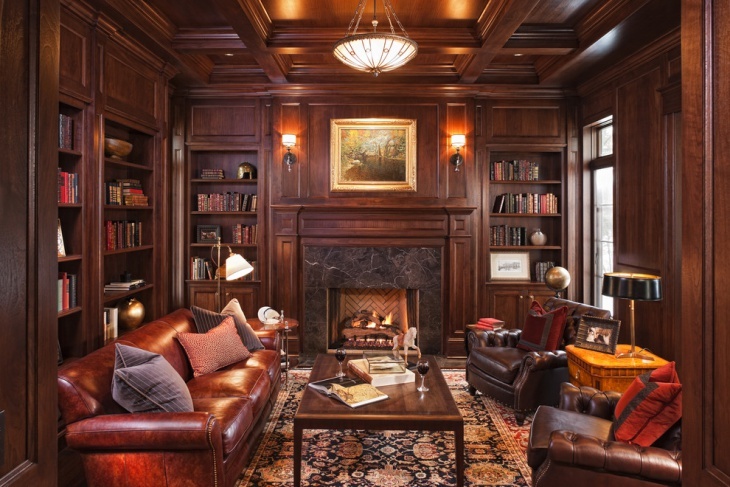 Use dark shades with a built in fire place to help you enjoy your work along with the company of books during the spine chill winters rendering an antique look to your home office. 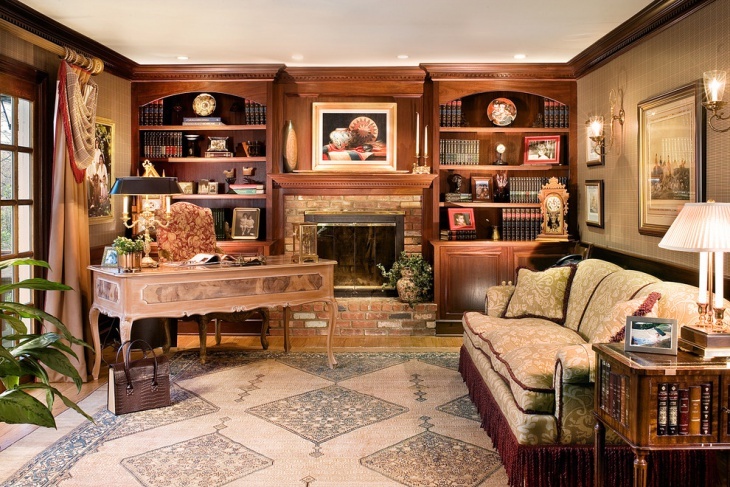 Go for lights which blend functionality with elegance. 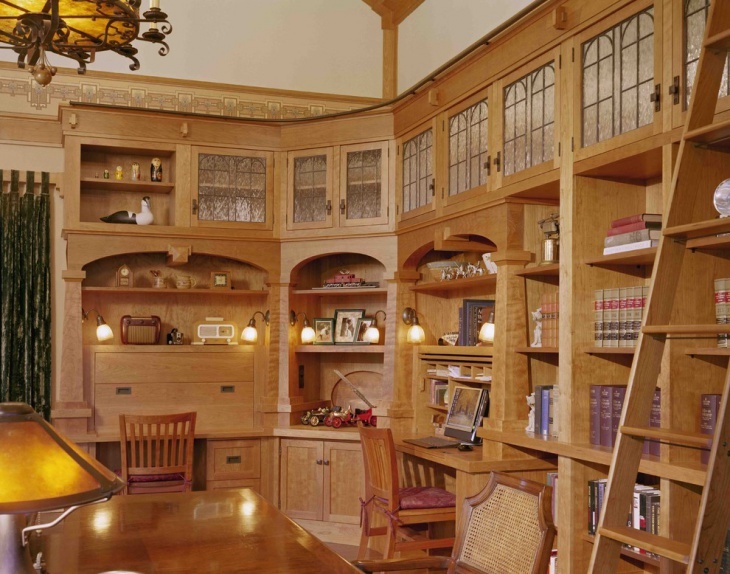 Conglomerate your office space with a library to create the most enjoyable and stylish reading sanctuary with a desk, a chair, a tall bookcase and ample amount of storage space.